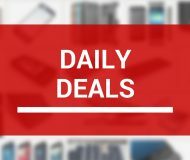 Apple designed iOS’ Siri Suggestions widget to display recommended apps based on your usage habits. 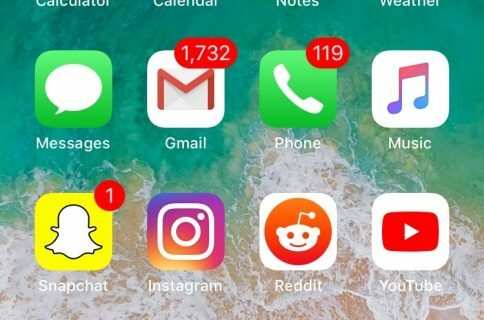 But wouldn’t it be nice if you could configure the Siri Suggestions widget to display the apps you wanted to see the most? 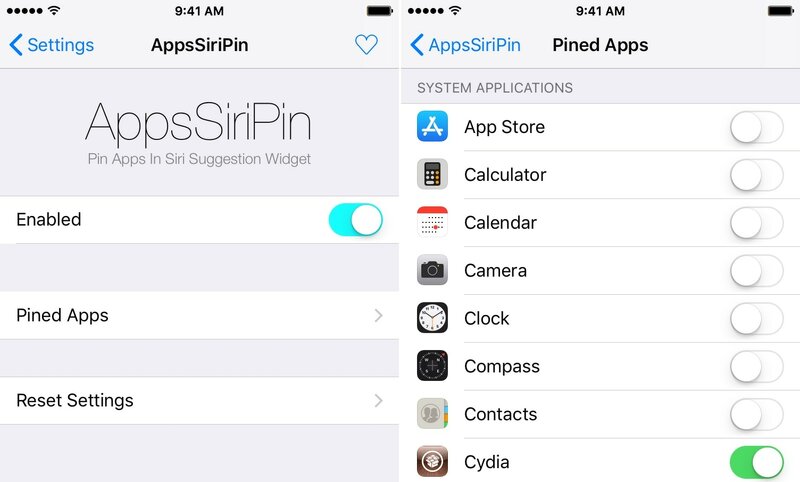 Well stop drooling, because a free jailbreak tweak called AppsSiriPin by iOS developer Julio Verne lets you choose which apps appear in iOS‘ Siri Suggestions widget. The developer includes a Reset Settings button at the bottom of the preference pane that lets you revert to stock settings on demand; this action will require a respring. 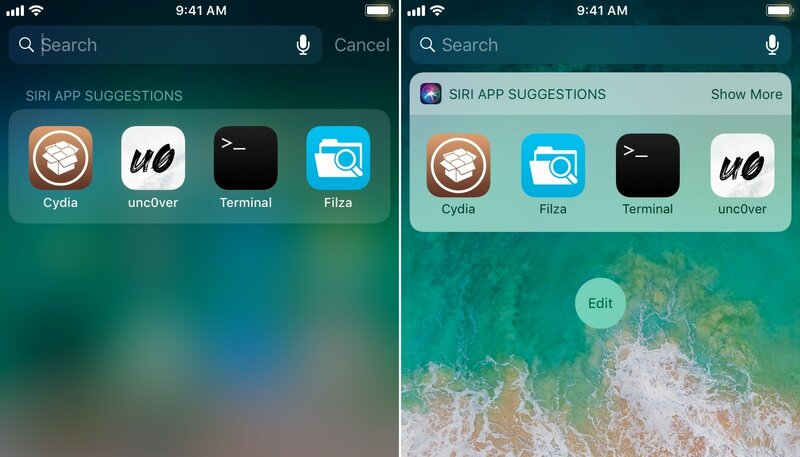 As you might have discerned already from my selection, I’ve configured AppsSiriPin to display all my jailbreak-centric apps in the Siri Suggestions widget, such as Cydia, Filza, MTerminal, and unc0ver. 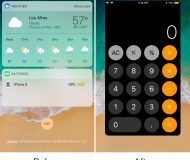 Your mileage may vary depending on how you use your device and what you consider to be significant enough to be pinned to the Siri Suggestions widget all the time. I like to think of AppsSiriPin as a ‘secondary dock’ because it provides a list of my favorite apps that I can access throughout iOS, including Notification Center, the Today widget page, and the Spotlight search interface. 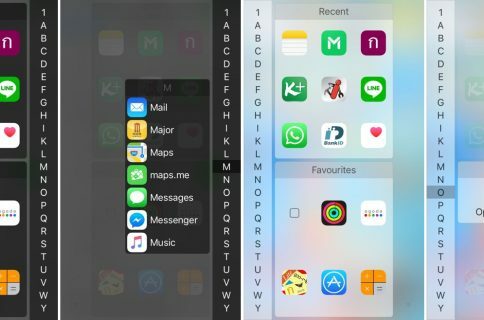 Additionally, while the app icons do appear to ‘shuffle’ around inside the Siri Suggestions widget each time you open one of the interfaces mentioned above, the widget always displays the same apps. If you’re interested in trying AppsSiriPin, then you can download it for free from Julio Verne’s beta repository in Cydia. 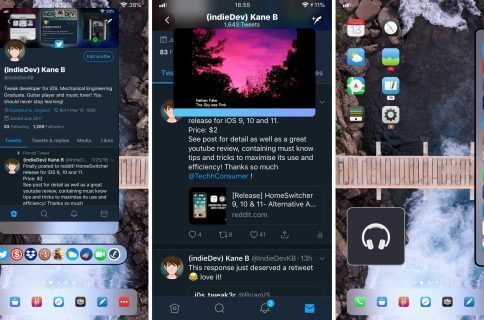 The tweak plans nicely with all jailbroken iOS 11 devices. Will you be installing AppsSiriPin? Let us know what you think about it in the comments section below.